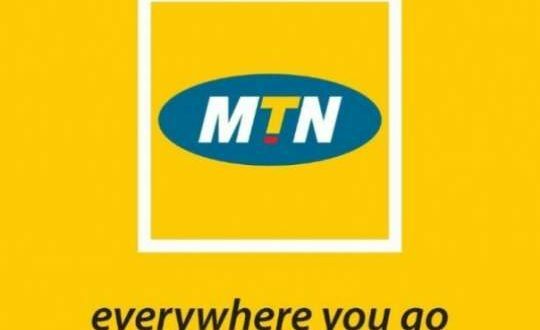 MTN Business, Ghana’s leading telecommunications provider of business connectivity solutions, has announced its partnership with Invest in Africa (IIA) to provide custom-made ICT solutions to Small and Medium-Scale Enterprises (SMEs) in the country. Through the partnership, services offered by MTN Business will be available to help SMEs optimise their productivity to enable them grow and expand their businesses. IIA is a not-for-profit organisation committed to addressing the challenges of identifying credible local suppliers, developing local content and driving cross-sector growth across the economy. The Country Director of IIA, Mr. Clarence Nartey said; “with MTN Business, we have a Pan-African mobile telecommunications powerhouse and local market leader whose commitment to providing tailor-made enterprise solutions will give a big boost to the SMEs. Since its establishment four years ago, IIA has provided business opportunities valued at $150m to Ghanaian SMEs registered on its online marketplace platform, the African Partner Pool (APP). IIA has facilitated over $1m of credit support to SMEs. Through skills training, IIA has empowered over 230 local SME’s by improving their entrepreneurial, managerial and technical competencies. Commenting on the partnership, the General Manager of MTN Enterprise Business, Mr. Samuel Addo, reiterated that by partnering IIA, MTN is living up to its overriding mission to be a vehicle for Ghana’s economic growth and development. “MTN’s world-class telecommunications products and services, as well as innovative and sustainable corporate social responsibility initiatives, are all contributing to the realization of Ghana’s strong development potential. This partnership is our way of helping SMEs grow and play their role in the nation’s development” Mr. Addo emphasised. IIA plans to provide $500m worth of business to Ghanaian SMEs, and in the process contribute to supporting 100,000 jobs by 2022.